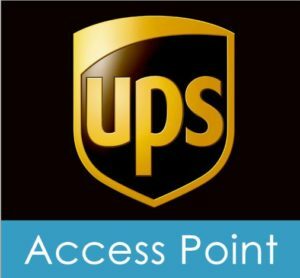 Looking for a UPS Service and Access Point center or UPS Store then you have come to the right place. We offer the same services as UPS Service and Access Point Center and UPS Store’s and you can visit us at our service center in Copenhagen. 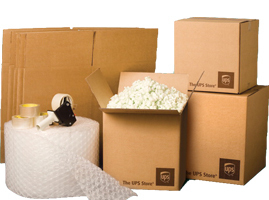 We are certified as your local UPS Access Point and send your UPS documents and package from here. Call us. Phone +45 33 25 77 25. Weekend: +45 40 91 96 83. We are located near the central part of Copenhagen.